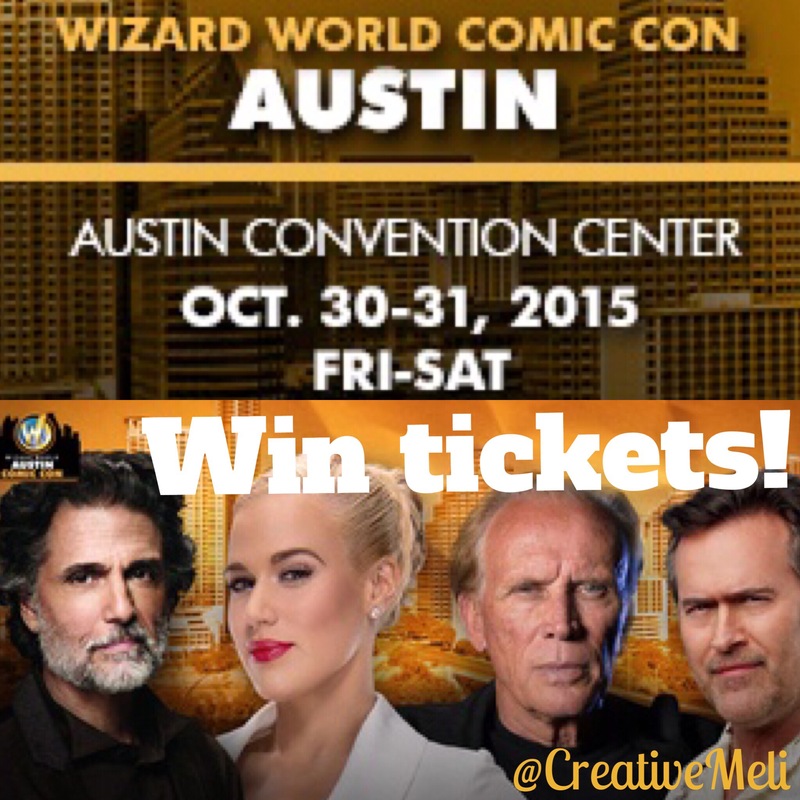 Giveaway: Weekend tickets to Comic Con Austin! Join tens of thousands of fans as they converge at Wizard World Comic Con Austin to celebrate the best in pop culture. 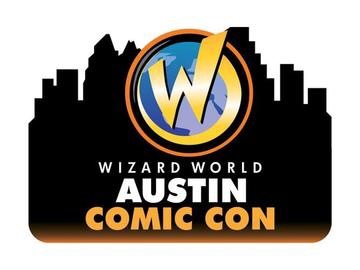 Wizard World Comic Con Austin brings it all – Movies, Comics, Toys, Video Gaming, Games, TV, Anime, Manga, Horror, Wrestling, MMA, Original Art, Collectibles & More! Wizard World Comic Con Austin is brought to you by the group who produces the most widely attended Comic Con tour! • All 1-Day & 2-Day General Admission attendees will receive a limited-edition, exclusive cover variant of The Walking Dead #1! Extremely limited quantities are available to fans only while supplies last! This entry was posted in Events and tagged austin, comic con, comiccon, events, geek by Melissa. Bookmark the permalink.